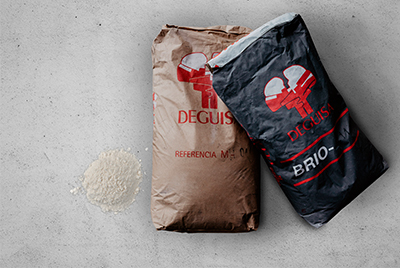 Deguisa manufactures and supplies different types of refractory concretes to cover all types of applications in the steelworks. Supplied in all types of formats. High resistance to chemical attack and erosion of block repair concretes. Do you need more information about Refractory concrete or about other products or services? Send us your details and we will contact you.